WINES HAVE PERSONALITIES JUST LIKE PEOPLE DO. WHAT YOU DRINK IS A STATEMENT OF WHO YOU ARE. HOW DO WE SPARK INTEREST IN A BEVERAGE THAT SEEMS COMPLICATED AND OUT OF REACH TO MILLENNIALS? 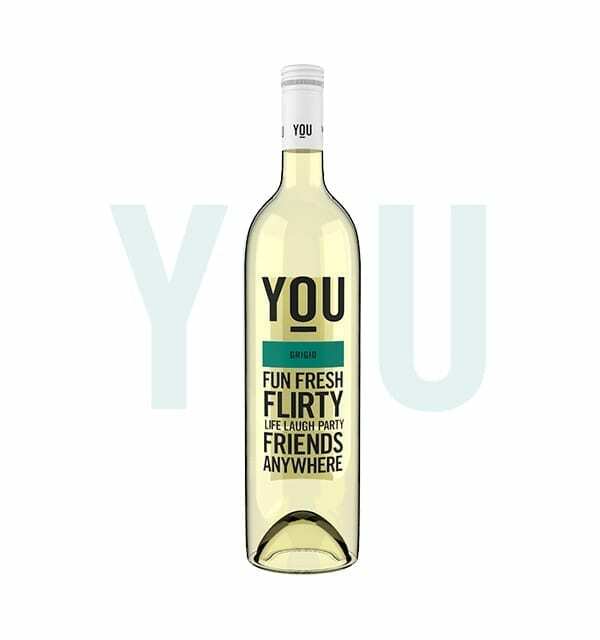 YOU Wine was developed to resonate with Generation Y’s tastes and lifestyles in ways existing wine brands had failed to do. The project required REBORN and Love & Wine to develop a sound and incisive psychological understanding of the target market, as previous research had produced key Gen Y consumer insights that helped develop the idea of reflecting the kind of character that is used to categorise and describe people in the product. The inclusion of four individual personalities for each of the varieties ensured the packaging appealed to Gen Y specifically and consumers were able to establish a connection with their own personality match, as well as identify their friends in personalities. The unique bottles have silk-screened labels to distance the packaging from others and even the health warning-love wine Responsibly-is presented positively. 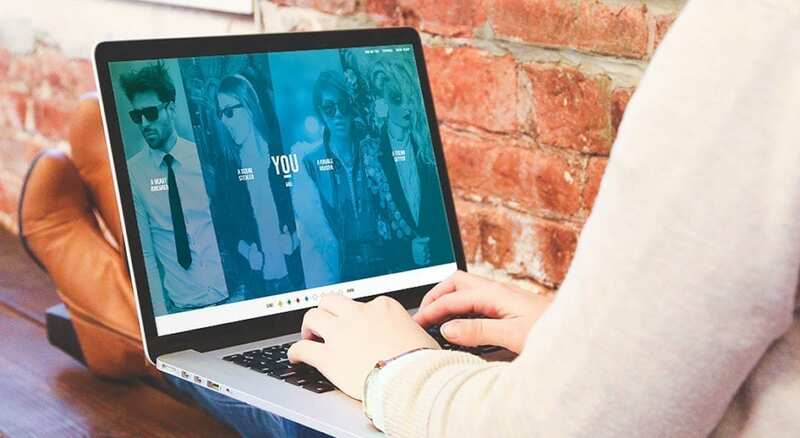 With a clever personality quiz via the brand website that aligns each user with their wine personality, digital engagement was encouraged, along with the use of appropriate social media influencers to fit with the brand’s sense of generational authenticity and lifestyle appeal. The sourcing of high quality grapes meant that the varieties could stand as a staple range, as Gen Y drinker’s tastes became more developed. Millennials embrace the craft beer market but are hesitant to venture into wine because it feels old, stuffy and unapproachable. We believe we’ve changed that perception. Buy a bottle and find out for yourself.